This has been quite a year for ImpactCR! From the Casino Vote Forum in March, to the many Siren Wednesdays and BLTs to last month’s Next Gen Summit. While the year isn’t quite over, what better way to round out a successful year of networking, service and professional development than with an extra special Siren Wednesday to celebrate you, our members and those who have helped us develop programming and supported our events over the last year?! How is this event different from our regular Siren Wednesdays? At 6 p.m., we will have a short program that will look back at our accomplishments over the last 10 months and share insights into exciting new programing and changes coming in 2014. We will also acknowledge our outstanding members with a two awards to be presented at the ceremony. Help us congratulate the members who have gone above and beyond to demonstrate volunteerism by participating in our events, committees, etc. and exemplary leadership skills to support and help develop ImpactCR events, by awarding them with our Service and Leadership Awards. Please join us Wednesday, November 6th at CSPS from 5:30 p.m. to 7:30 p.m. for free appetizers, cash bar and cake! (No party is ever complete without cake!) Please RSVP and register here, to let us know you will be joining our celebration. A HUGE thank you goes out to our three sponsors: Mediacom, as our presenting sponsor and our two supporting sponsors, Hatch Development Group and RuffaloCody! Big on Twitter, Facebook and Instagram? 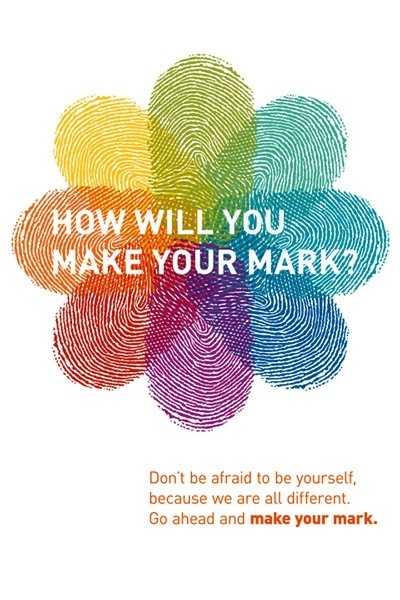 Please use the hashtag #makeyourmark while posting about ImpactCR!